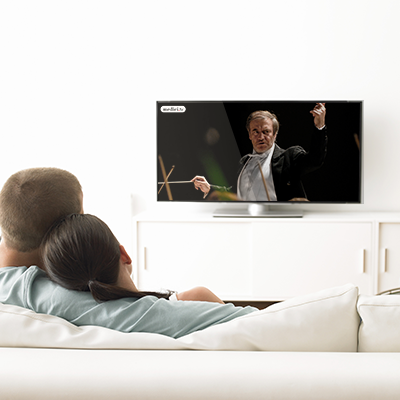 The winners of the Competition will have the opportunity to perform at Carnegie Hall in New York in October 2015. 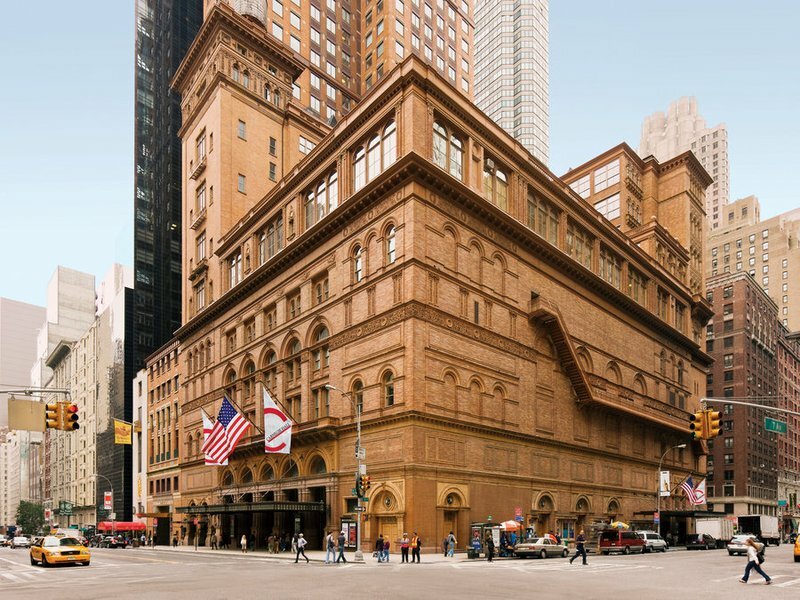 On Saturday, October 24, the winners of the XV International Tchaikovsky Competition will be lucky enough to perform in a recital hosted by Valery Gergiev at Zankel Hall at Carnegie Hall. © Picture: Jeff Goldberg Esto.